Editor’s note: Zano has announced bankruptcy. The project seemed promising and made us all hope Torquing Group could achieve what they promised to their backers on Kickstarter. We hope this unfortunate development does not affect your love for technology and that you will continue to enjoy the ideas of crowdfunding campaigns. 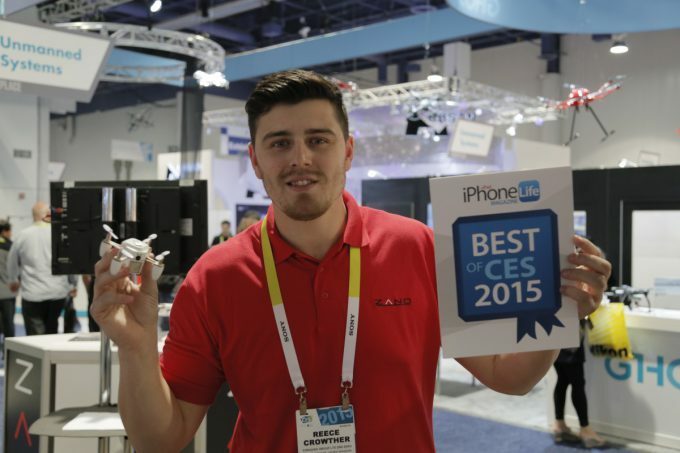 Zano is probably the best consumer drone out there so far. The ultra-portable little selfie-maker sure has some competition on the market but there are several features which make it stand out. Unlike many other unmanned aerial vehicles (UAV) Zano is very small, offers sophisticated technology like swarming and obstacle avoidance and most importantly: Zano retails for a price that makes it attractive to people who are not photographers or filming professionals. 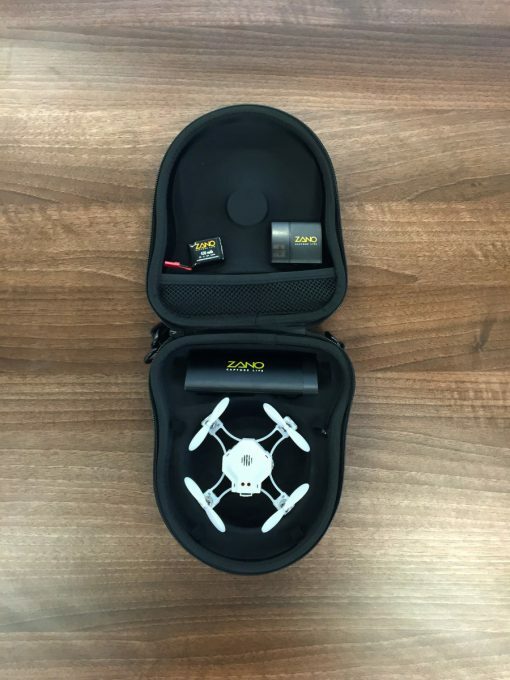 The tiny UAV can be purchased for £169.95 and the first Zanos are shipping in June (now!) to the backers of the Kickstarter campaign. Zano was developed by Torquing Group from Wales, UK – a company that has extensive experience in robotics. We wrote about the technology and vision of the company before (read here). Now we had the chance to talk to Reece Crowther, the Marketing Director of Torquing Group to learn how Zano was created, what the key technologies are and what comes next. Torquing exists since 1990 – when did you first think about developing a drone for the consumer market? Torquing started as research and development team supporting and consulting bigger companies. We always had a huge interest in robotics and in 2009 we received a contract to develop drones from the ground up. This included everything from hardware to the operating system and when the contract ended in 2013 we had all this crazy technology in our hands. So the only question for us was: how to bring this technology to the market? That’s when the Zano “Selfie-Drone” came in to our minds – a drone easy to use delivering great aerial pictures and videos for everyone. What are the key technologies enabling the development of UAVs and what have been the key challenges when developing Zano? We started from scratch; everything within Zano is developed by Torquing. 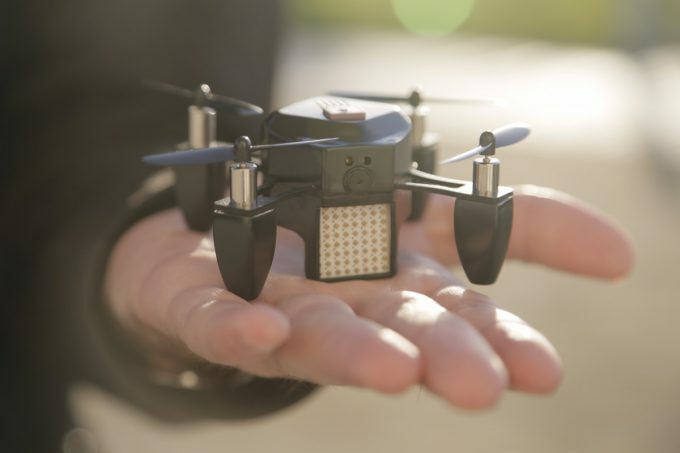 A key challenge was to achieve the goal of building a truly scalable platform, which could be used to build tiny drones like Zano up to really big UAVs. Another key concern was the operating system (OS). For Zano we had the goal to build a really small device, which offers all the sophisticated features and technologies like bigger UAV systems. We worked on this for 6 years and we’re there now! What makes Zano unique and what’s inside making this tiny UAV so special? 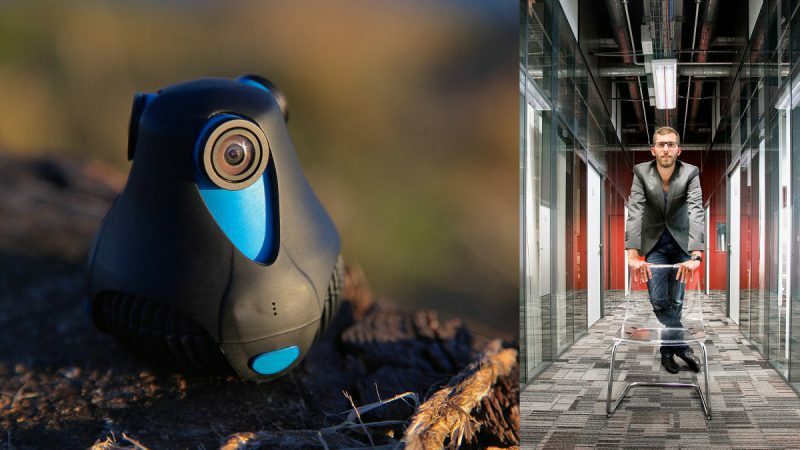 Zano isn’t a drone it’s a flying action camera! And as such there is no competition out there right now. While other drones are to be handled like drones and need a certain level of skill to steer them Zano doesn’t. Everyone who can use a smartphone can use Zano. It’s for everyone. 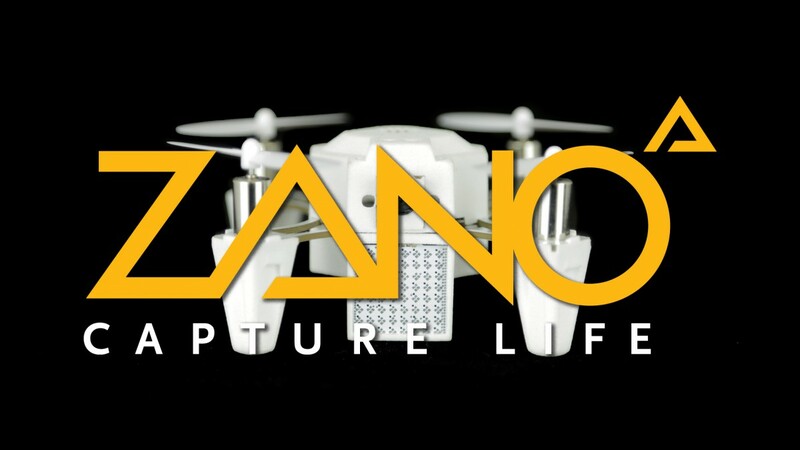 Zano flies on it’s own, follows you and avoids obstacles delivering stunning aerial footage. At the same time Zano is one of the smallest and most portable consumer drones out there – it’s as easy to carry along as your over-ear headphones are. 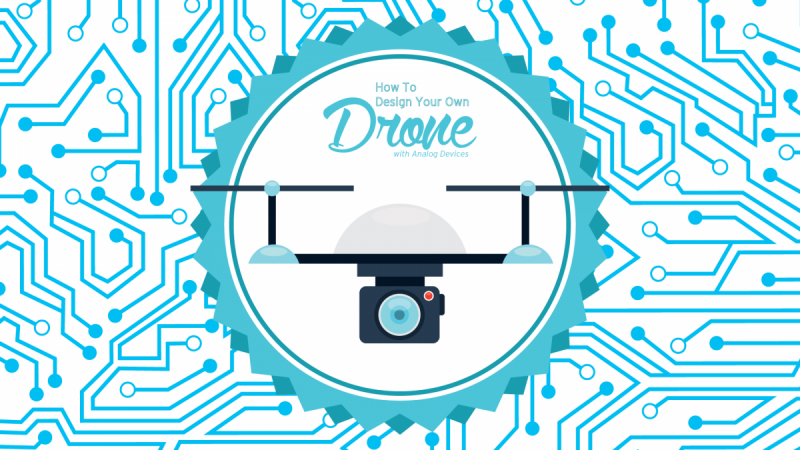 What possible areas of application do you envision for drones in the consumer market besides video and photo in the future? Our platform is very flexible and scalable; this means we are able to build larger drones, which can carry additional equipment. This opens up an incredible amount of possibilities. You could map areas of interest with a radar sensor, use thermal imaging to detect gas leaks, check your solar panels or use a drone for surveillance and home security. What will be the role of drones for commercial use and within the industrial Internet of Things? UAVs offer a range of possibilities to commercial customers, especially in surveillance and inspection. 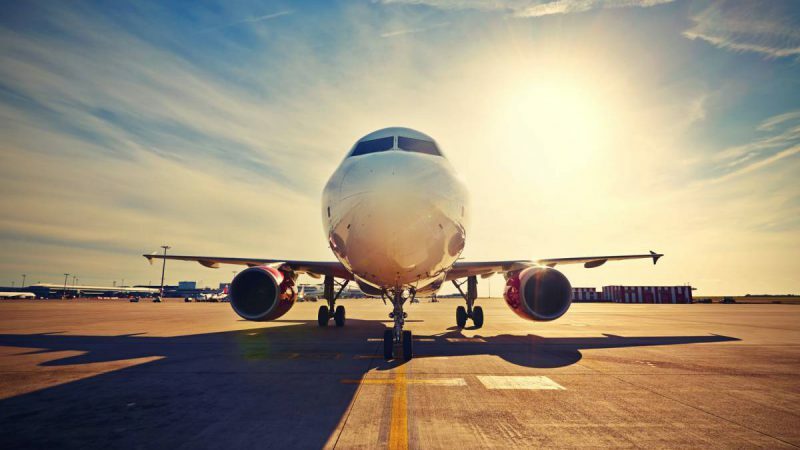 A possible use case is the inspection of pipelines and airplanes. Insurances could use drones e.g. to inspect the roof of a damaged house in order to support their customers to get the right quotes. A feature that sets our Torquing UAVs apart is the swarming capability. This means that a huge number of drones can build a swarm and can be controlled easily by just one person. What’s the next big thing we can expect from Torquing Group? We have some really great things planned until 2016! 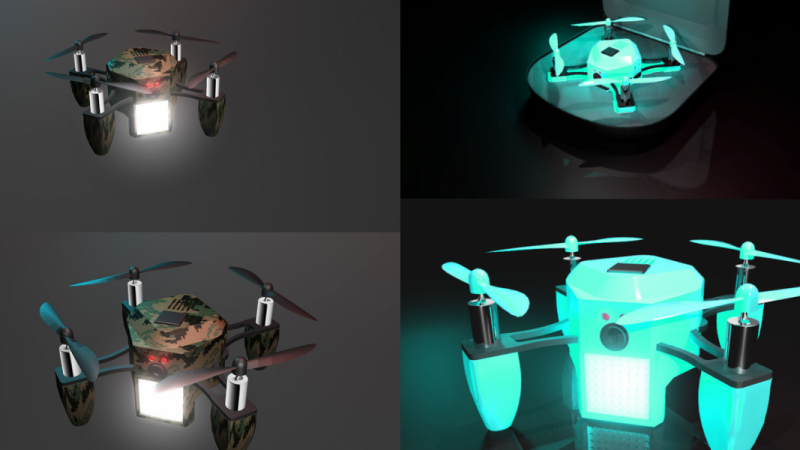 You will see another drone and we will use our technology to change the drone game for sure! Can we get some consumer advice – what should one know and pay attention to when buying a drone to take videos and pictures? It is a great new technology – my advice is to respect the privacy of others. Just because you are now capable to see what you’re neighbors are having on their BBQ’s doesn’t mean you should. However I encourage everyone to try drones, to have fun with it and to enjoy all the creative new possibilities they offer! What do you like most about drones? Have you ever imagined a swarm of drones, which you could control easily with just one device searching for missing persons in huge area with minimal effort? Or drones delivering pictures live from sports events such as Formula 1 from all kinds of angles or even a full overview of the racetrack? I mean how cool would that be! Drones offer so many possibilities and space for innovation it’s incredible. They will be great tools in the future and we are only at the beginning of what’s possible. Torquing is very active in its local community – what makes this so important for you and what comes next here? We want to give something back. Wales and the people in this area always supported us. Now we want to help kids in the area to develop interest and passion for technology, show them what’s possible and help them to get the education and opportunities to make a difference on their own. We are looking forward to see some more cool, flying innovations from Torquing Group and will keep you updated on everything that comes up. 2. It’s feature set has not been displayed in action in any demo, so therefore how can you call it the best? Hi there – sorry you feel that way. Yes, we have heard of the issues with Zano. Looking at your name I assume you backed Zano on Kickstarter. It is quite hard to wait that long for a product but on the other hand crowdfunding is meant to create something new. Many companies even fail to deliver anything at all –so it is probably fair to give the guys some more time. Regarding our article: This is a blog, not a press release; further the BBC article you are referring to is from late August ours is from June –so yes, there are probably some new circumstances. If our article was to be written now it might sound differently. After being in touch with Torquing Group there is one thing I can assure you: they put in all their heart and knowledge in this project. Chances are that if we see a drone that lives up to Zano’s promises it will be from those guys! Nevertheless I hope for you and all the backers that they will get their Zanos as soon as possible and also get the cool features we are all looking for. You keep missing the points I raised. Therefore my point is therefore on the credibility and “fist full of salt” i should take along with (if I ever do) read another of your articles…. A further update for you on this ‘award winning’ drone. We, the backers heard this week that the R&D Director and former CEO Ivan Reedman resigned and left the company. That was 2 days ago and we are still waiting to hear from Torquing Group. I backed the LE White Zano last year and whilst we were all initially expecting to receive our pledges in June 2015 that date has been put back and put back and put back. The last estimation for delivery for the white models is February 2016 with the Red, GITD and Camo backers having to wait even longer for theirs. We are all now waiting for a response from the company – other than silence! I hear and feel you and all the backers. Needles to say that we hope that the all KS backers will get their drones ASAP. Regarding the delays – I know there have been many – this is something many backers of different projects are experiencing and one of the reasons we are very thankful to persons risking something in order to support tech projects and innovation. Feel free to keep us updated on a possible response or if you receive your Zano.